Description: The user activates their KG and then fires black spears from their eyes, What ever the spears hit is immidiately absorbed into a sub-world within the useres mind for 1 post. After the jutsu is released the object it thrown back into reality in any direction within a thirty foot radius of the users choosing. 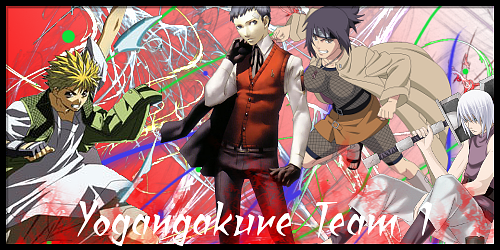 Description: The user activates their KG and covers their fists in Tenjuno chakra and then launches an attack. Whatever the users fists touch is immmidiately absorbed into a sub-world within the users mind for 1 post. After the jutsu is released the object it thrown back into reality in any direction within a thirty foot radius of the users choosing. Description: The user makes the appropriate handseal and then his feet and hands are covered in lightning chakra giving his attacks deadly piercing strength. Ok your tenjuno attacks are clan attacks right? So they should go with your clan jutsu not your personal jutsu. 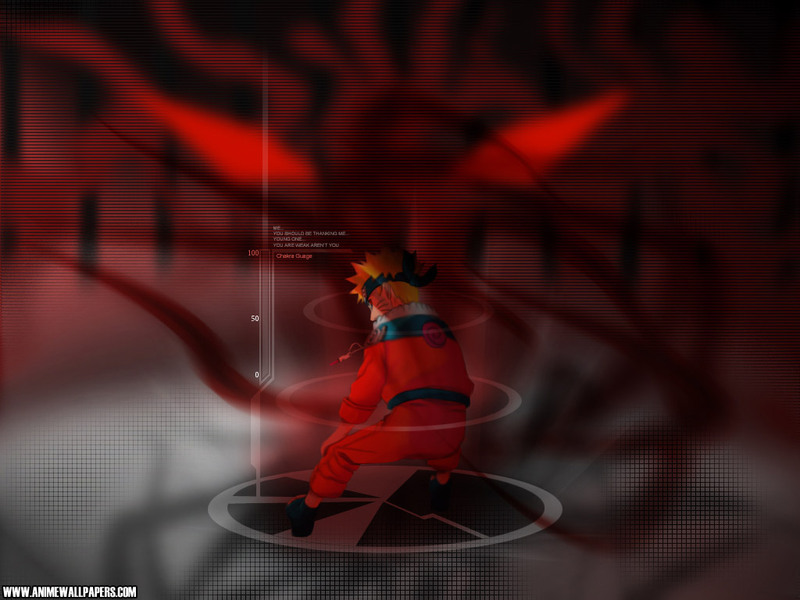 Its assumed that you can naturally do your clan jutsu so no need to add them here. Your other attacks are approved but something i need you to do is add the chart to the top of your profile so we GMs can accurately scout your affinities.